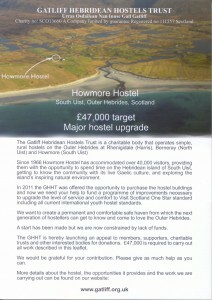 The Howmore Appeal has reached its £47,000 target. 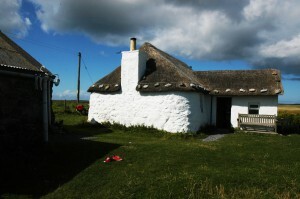 All who contributed are very warmly thanked. The appeal is now closed. The appeal document is archived here. If you would like to know more, there is further information here. 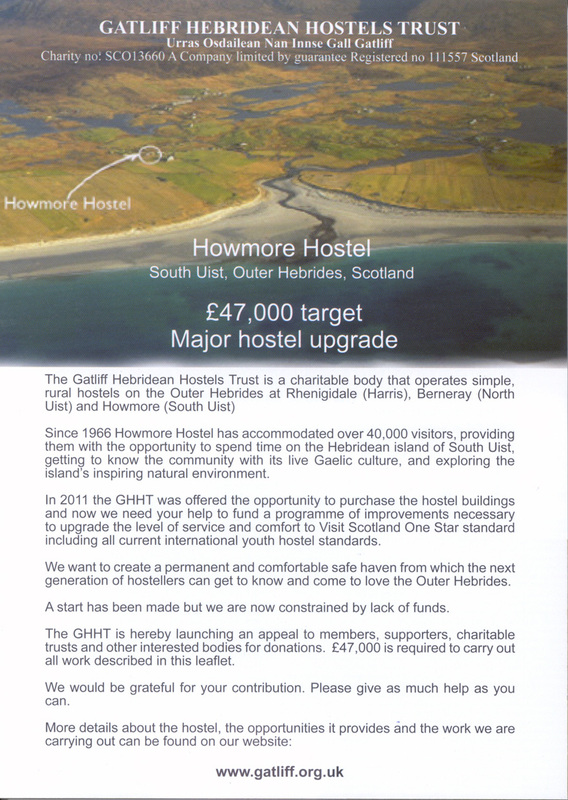 You can also read here what hostellers and donors are saying about staying at Howmore.